99Pledges has proven itself to be THE BEST WAY for bands to raise the most money with the least effort by participants, parents, and coordinators. It doesn’t matter if you’ve done a Band-a-Thon in the past or not…we can help with all of the details! We send you a check for 90% the next day. 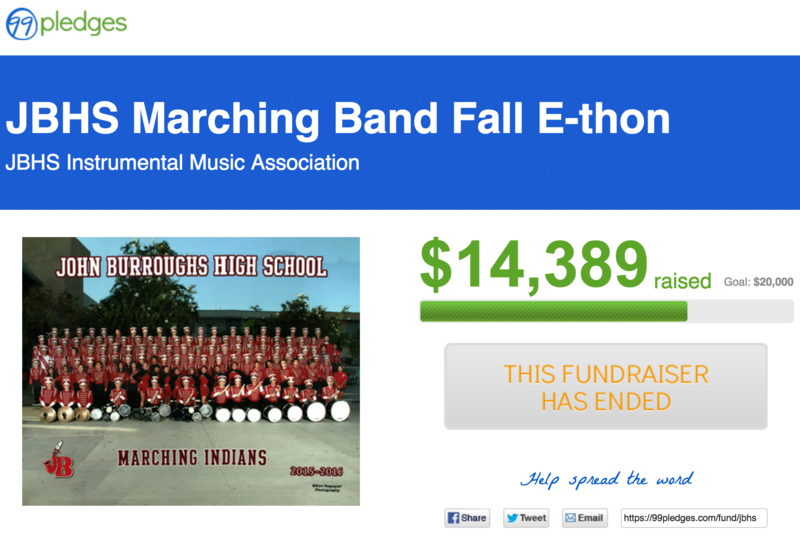 We helped the JBHS Marching Band raised $14K, and we can help you too. 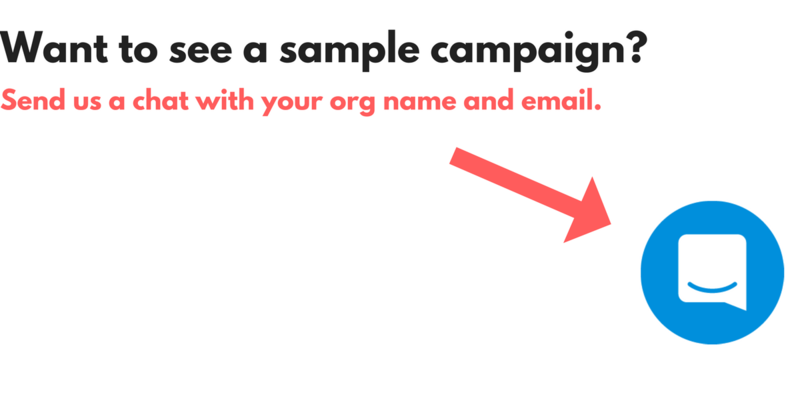 Want to see how it works via a sample campaign? Band-a-Thons are super fun and simple, and we'll be here every step of the way.